One of the main aims of the WWCT is the promotion of scientific and educational study and research. To this end, the Trust is committed to forging valuable links with higher and further education institutions. 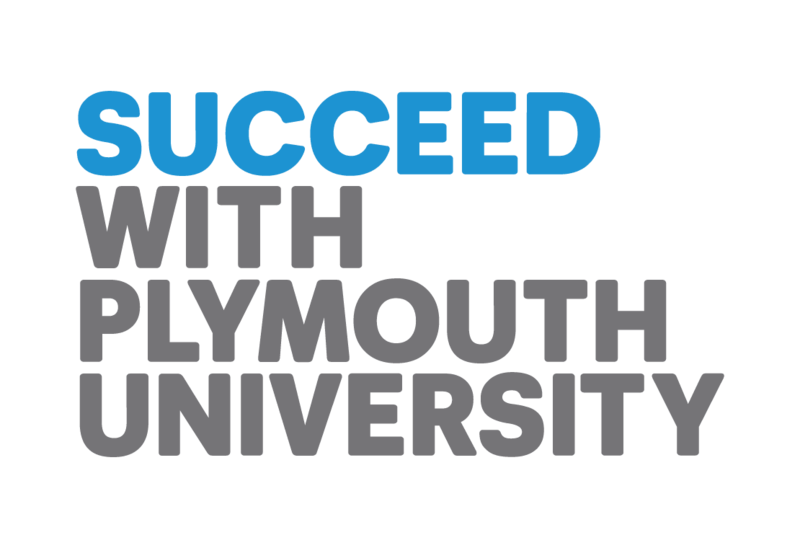 Since 2000, seven WWCT staff have registered for part time PhDs with the Universities of Plymouth or Exeter, four of which have been successfully completed. Below are details of the academic institutions for which the Trust regularly provides teaching resources or facilities. In addition we supervise undergraduate and graduate student research projects at the Trust's zoos and reserves. For more information on how to conduct research with us click here. This successful programme was jointly developed by the University of Plymouth and Paignton Zoo Environmental Park in 2004. The delivery of course material is split between these two institutions. The aim of this programme is to help students develop the scientific understanding and skills required for a career in zoos and wildlife conservation organisations. Management; Conservation Ecology and Society; and Contemporary Zoo Management. Students who successfully complete the taught modules (leading to a PgDip) go on to undertake a four-month research project (leading to the MSc) often based at one of the Trust's zoos. For further information on this course, please telephone Plymouth University's admissions department on 01752 585858. WWCT staff contribute to teaching these courses run by the University of Exeter, in particular they deliver a final year BSc module in Applied Animal Behaviour and part of an MSc module in Advances in Animal Behaviour. They also supervise students on their 5 month research project. For further information on this course, please telephone Exeter University on 0844 6200012. The Cornwall College Newquay campus is located adjacent to Newquay Zoo and there is a strong partnership between the two sites. The College offers many animal and conservation related courses from National Diploma to BSc level. Newquay Zoo staff deliver modules and specific sessions for a variety of the courses and many students have the opportunity to gain practical training by working alongside the keeping staff. Courses include: Animal Management subsidiary and extended diplomas, FdSc Zoological Conservation, FdSc Animal Behaviour and Psychology, FdSc Animal Husbandry and Welfare, FdSc Wildlife, Education and Media and BSc Applied Zoology (top-up). For further information on the above courses, please telephone the Newquay Campus on 01637 857957. The South Devon College classroom is situated in the Education Centre at the heart of Paignton Zoo and forms part of the Zoo’s Discovery Centre which focuses on inquiry-based learning. South Devon College offers BTEC Level 2/3 Coast, Countryside and Environment Diplomas. The course is taught jointly by expert Zoo staff and teaching staff from South Devon College. Students on this course benefit both from the purpose-made facilities (including IT facilities and a specialist classroom) and grounds at the Zoo, and the South Devon College campus (situated just 2 miles away) where they are able to access support and additional resources. Students gain valuable practical work-experience alongside Zoo staff to prepare them for employment in the sector. For further information on the above course, please telephone South Devon College on 01803 540540.